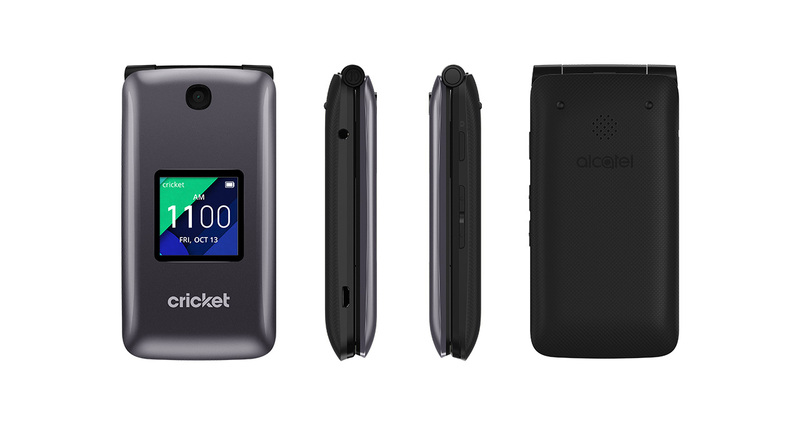 Enjoy crystal clear calls and reduced background noise thanks to HD Voice* on the QUICKFLIP. Stay connected while on-the-go with a fast 4G LTE connection, or use Wi-Fi to surf the Web and save on data use. 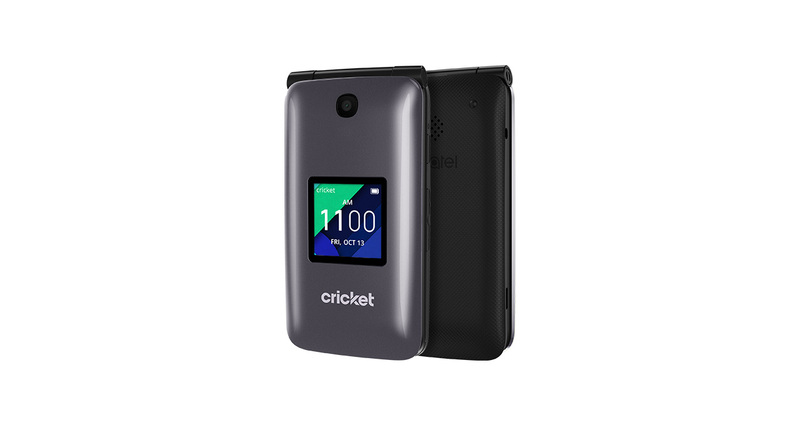 *To experience Cricket HD Voice, both callers must have a compatible HD Voice capable smartphone and make the call over Cricket’s LTE Network or a compatible network. Cricket’s LTE coverage is not equivalent to its overall network coverage. HD Voice calls made on a compatible device and on the LTE network may not experience an HD Voice connection at times of network congestion. Other carriers’ networks may interoperate with Cricket’s LTE network to support an HD Voice call. Preloaded with web, email, and calendar apps to keep you productive when you’re out and about. Keep your content backed up thanks to the microSD expandable memory slot that supports up to 32GB. The QUICKFLIP delivers loud audio for your ringtones, speakerphone, and FM Radio. Don’t worry about needing to charge throughout the day. The 1350mAh battery has you covered with up to 8 hours of talk time. The large keypad and simple-to-use interface make navigating the menu and launching apps quick and easy. 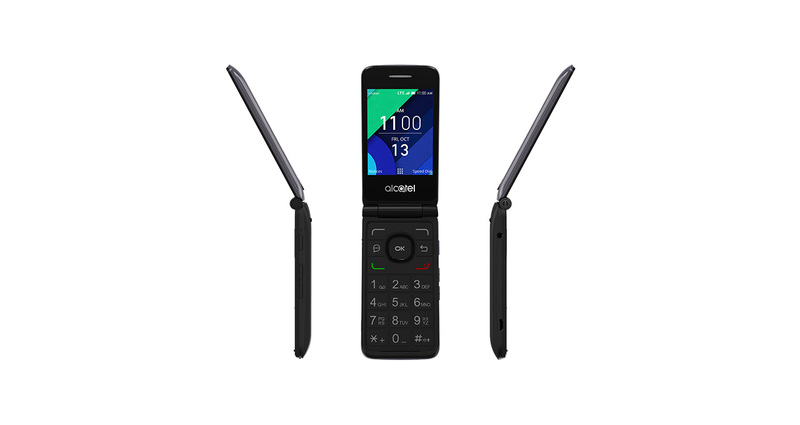 The external 1.44-inch display and internal 2.8-inch QVGA display make it easy to see notifications and caller IDs.